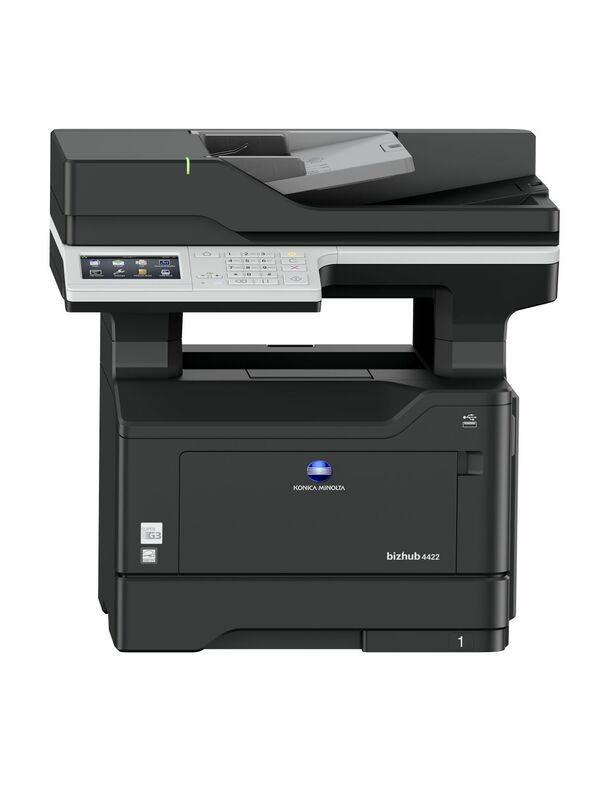 For high-quality, cost-effective color that never slows you down, the bizhub® C3351 color multifunction printer combines print/copy output of 35 ppm, standard wireless connectivity, web browser and touch-and-swipe control convenience in compact dimensions to fit any office space—with simple networking for mixed multifunction printing and desktop environments. 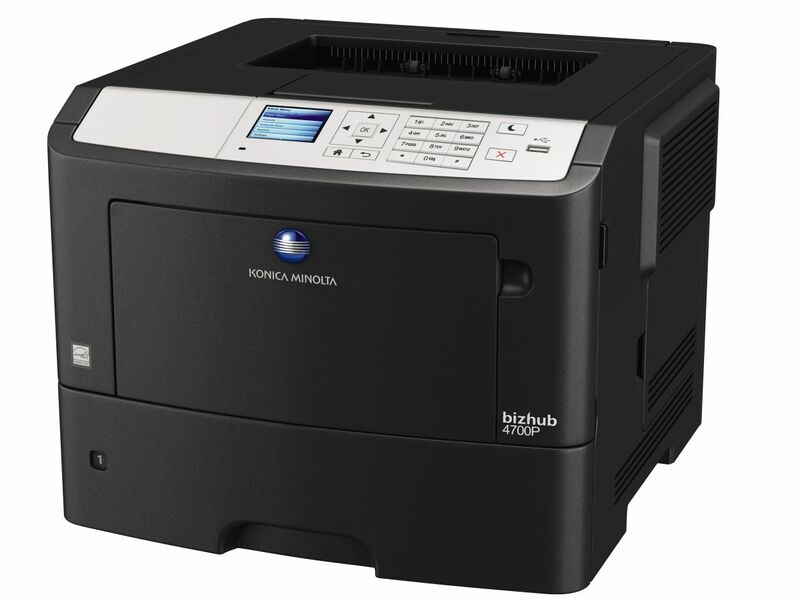 This new model replaces the previous, the bizhub C3350. 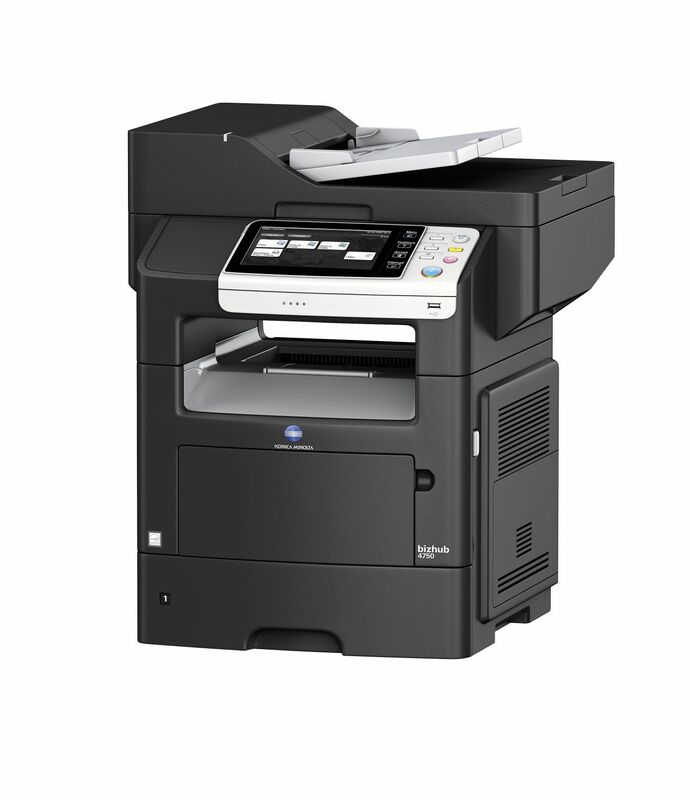 The bizhub® C3851FS provides brilliant color quality and fast 40 ppm output to help you keep ahead of rising document demands. 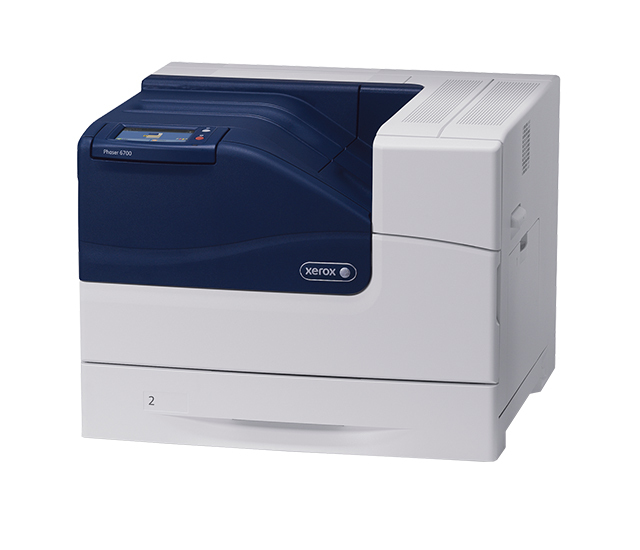 The advanced Emperon print system, standard wireless connectivity and web browser, standard stapler inner-finisher, high-speed fax and intuitive touchscreen operation make this a valuable standalone printing solution or versatile addition to mixed networks of large and small multifunction printers (MFPs.) 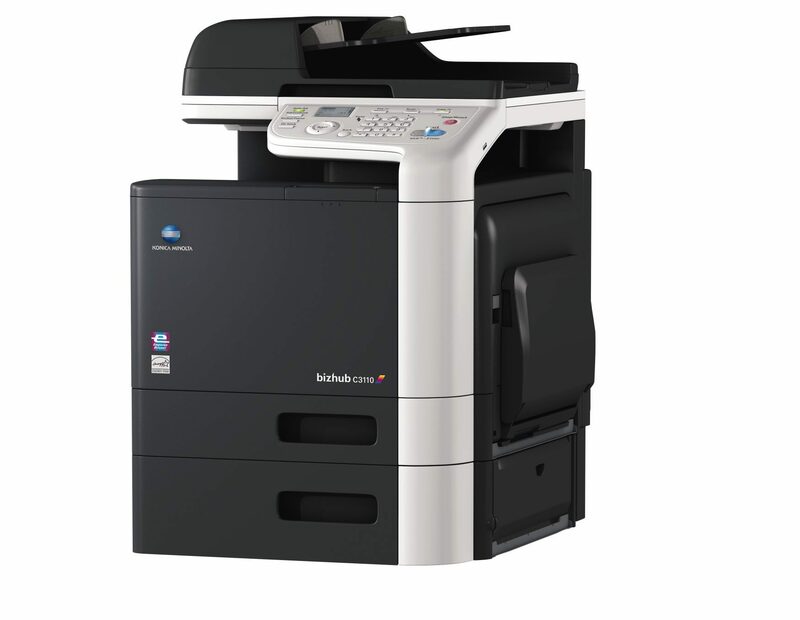 This new model replaces the previous, the bizhub C3850FS. 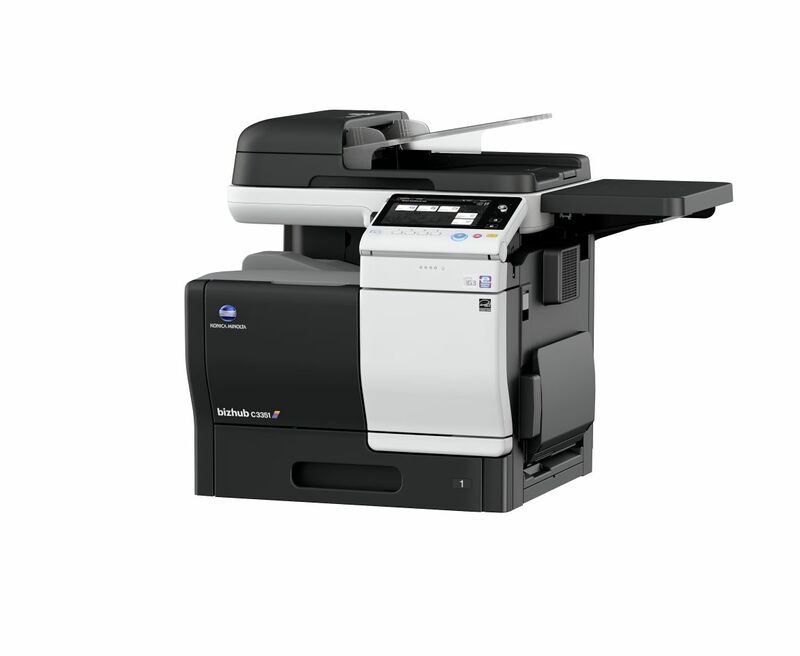 Working smart has never been easier with the MFX-3535. 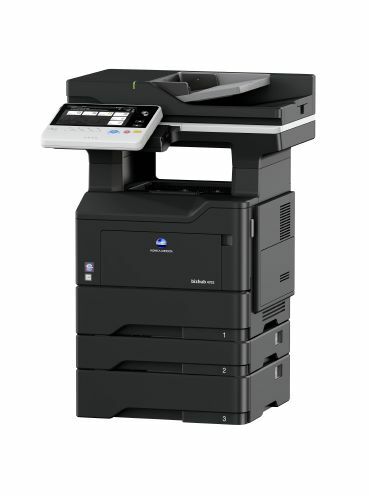 This device is perfect for small workgroups who need a feature-rich, reliable document solution that won't break the bank. 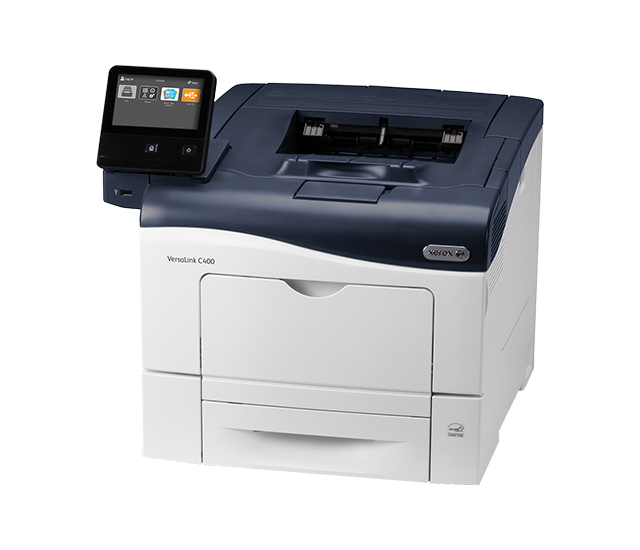 Working smart has never been easier with the MFX-3595. 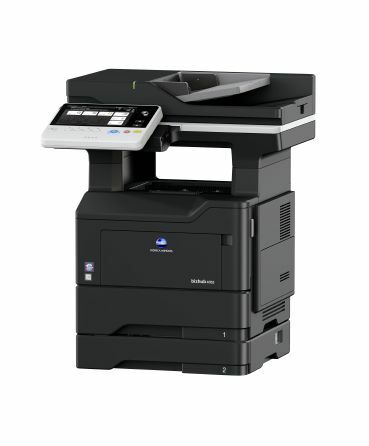 This device is perfect for small workgroups who need a feature-rich, reliable document solution that won't break the bank. 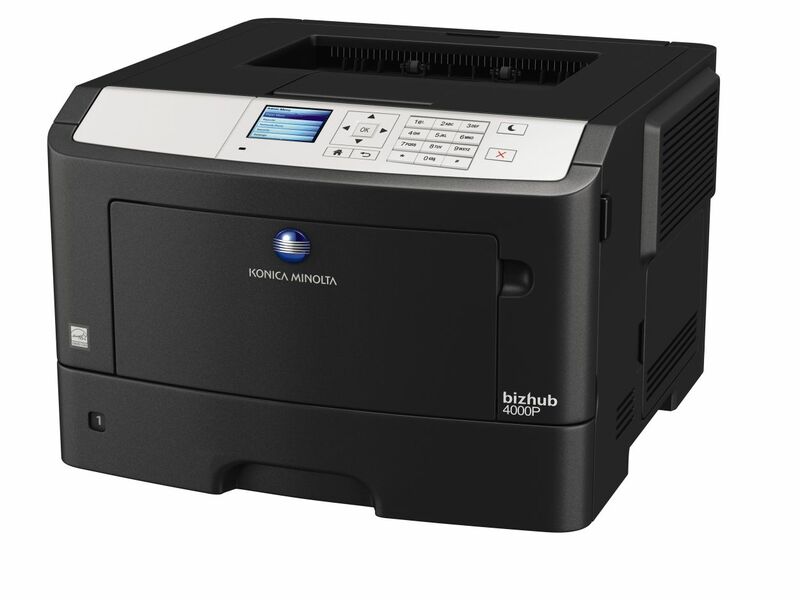 Monochrome laser printer with fast print speeds up to 65 pages/minute. 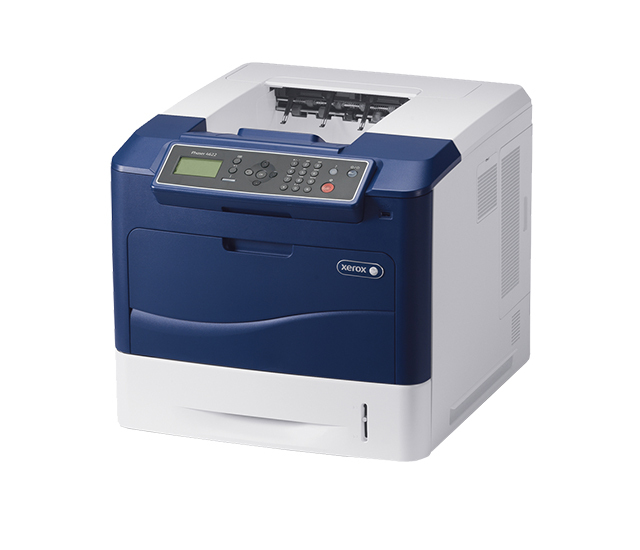 Sturdy design with a high duty cycle of up to 275,000 prints/month. 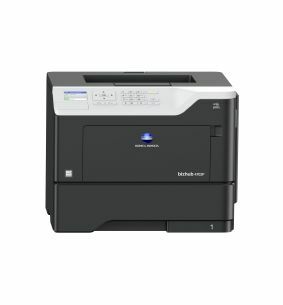 A color laser printer that prints 2400 x 1200 dpi and up to 47 color pages/minute. 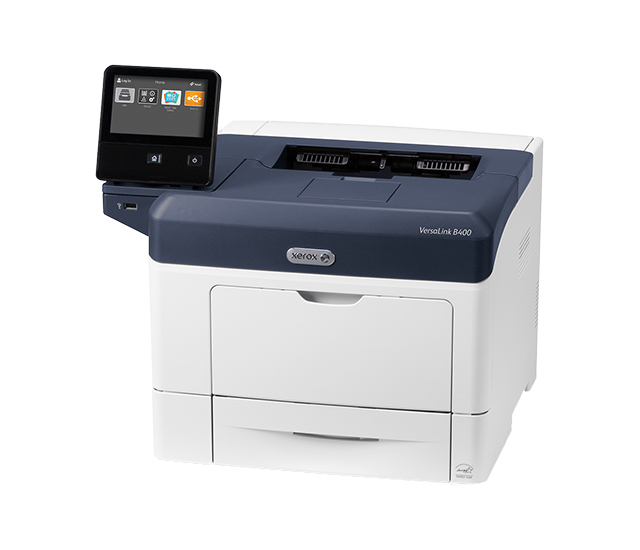 Color touch screen with embedded help videos for easy troubleshooting. 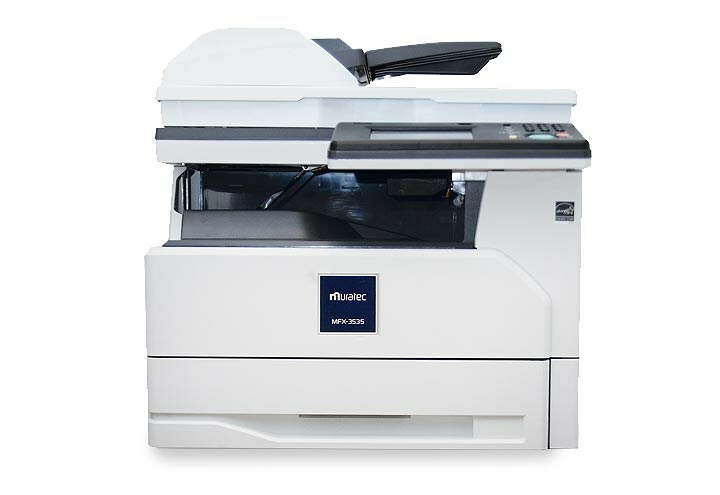 The new benchmark in office printing with easy cloud and mobile connectivity. 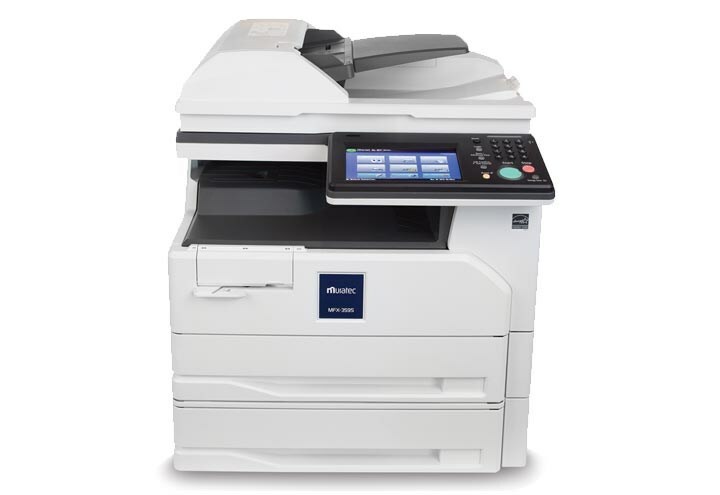 Superior reliability and productivity-enhancing personalization capabilities. 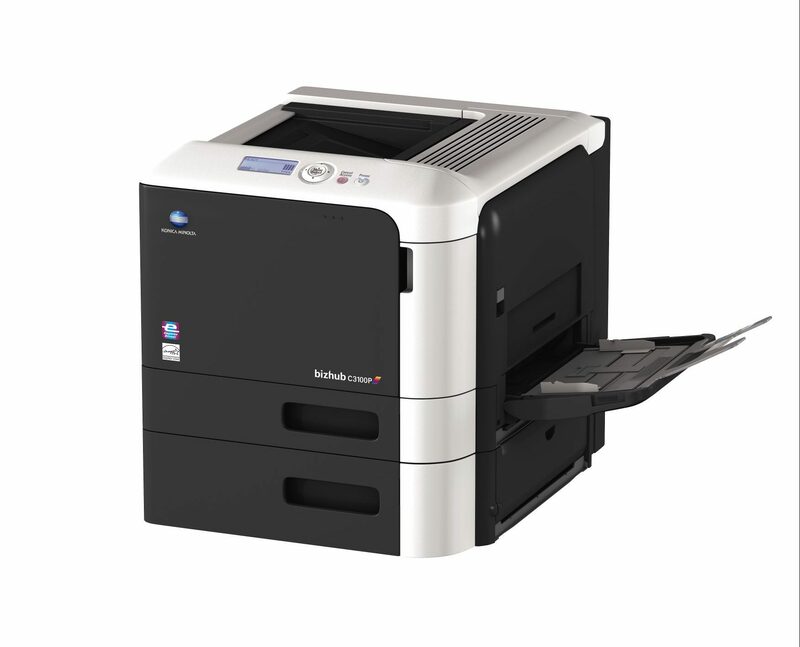 The new benchmark in color printing with easy cloud and mobile connectivity. 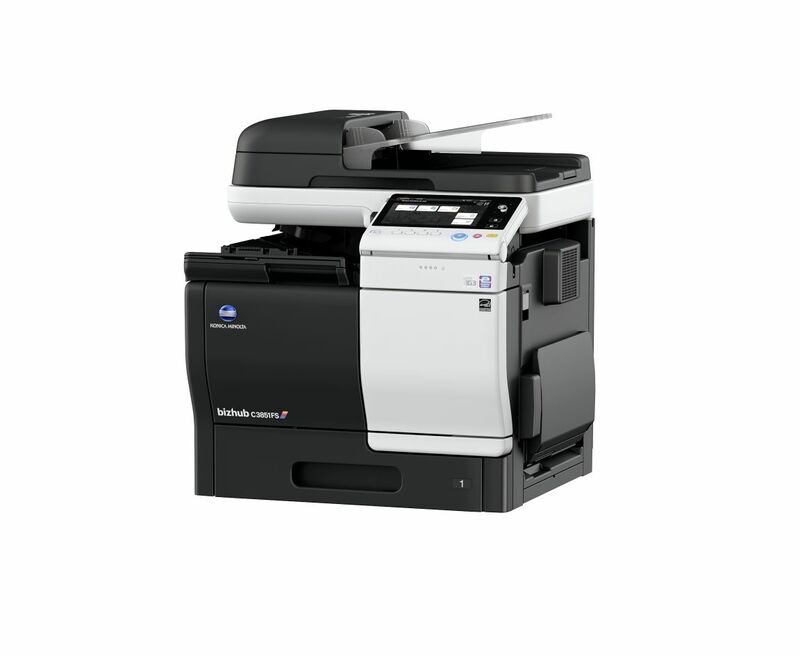 Superior color print quality distinguishes your business from all the rest.